LawAccess NSW offers a free telephone advice service for people needing assistance with a legal problem in NSW. Call 1300 888 529 or visit the Law Access NSW website for information further information. See the Local Courts website to find contact details for all local courts in New South Wales. 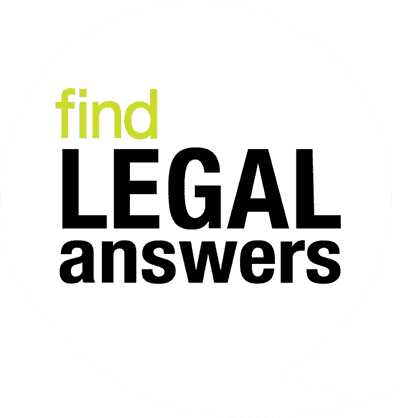 See the Law Society's Finding a solicitor page for information about finding a lawyer, including accredited specialists in criminal law. For information on the penalites for non payment of fines contact Revenue NSW. For a list of Community Legal Centres, Legal Aid Offices and Aboriginal Legal Services in New South Wales, see Getting help.